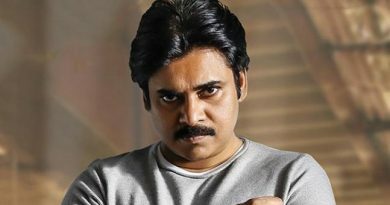 Edaina Jaragocchu Teaser: Naga Babu’s Finishing Touch! 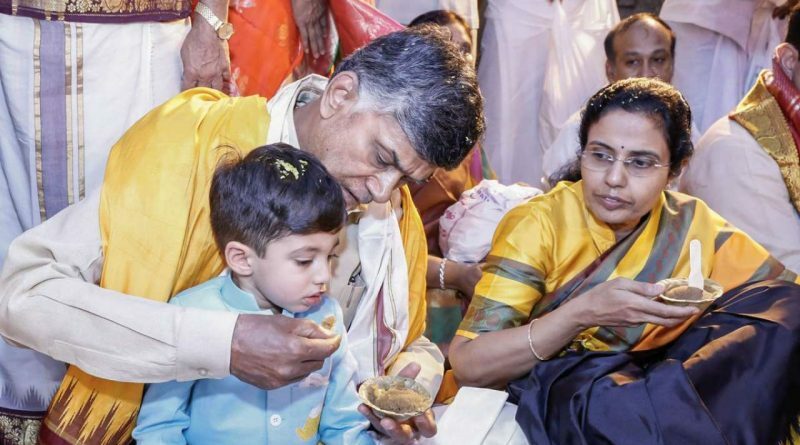 It is a great surprise to hear, see or read that Andhra Pradesh Chief Minister Nara Chandrababu Naidu is six times poorer than her grandson Nara Devaansh. But, the Nara family says it’s the truth according to their knowledge. The Nara family has declared its assets to the public. The adorable son and AP’s information technology minister, Mr. Nara Lokesh, unveiled the assets to the public yesterday in Amaravati. According to Nara Lokesh’s statement, Nara Chandrababu Naidu owns assets worth Rs. 2.99 crore and her three-year-old grandson, Devaansh, has assets worth Rs. 18. 71 crores on his name, 6 times more than his grandfather. The assets of CBN are increased by Rs. 46 lakhs only compared to the value of its assets of the last year while its liabilities is reduced from Rs. 5.64 crore to 5.31 crore. According to Nara Lokesh’s statement, Nara Devaansh has a house in the Jubilee Hills that is worth Rs. 16 crore and also has a fixed deposit of Rs. 2.49 crore. 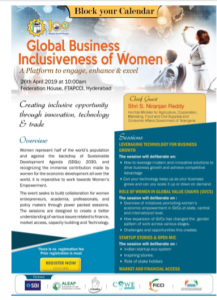 Nara Chandrababu, Bhuvaneshwari, wife of Naidu, head of Heritage Foods, owns a net worth of Rs. 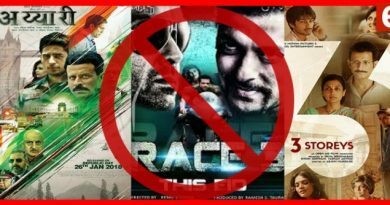 31.01 crore and Rs. 5.6 crore has increased since last year’s declaration as Rs 15.01 million crores and the assets of Nara Bhuvaneshwari have as Rs. 31 crores. 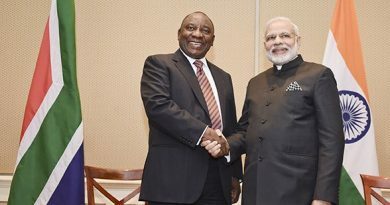 Unforgotten Roots: This Republic Day South African President Cyril Ramaphosa to be the Chief Guest.